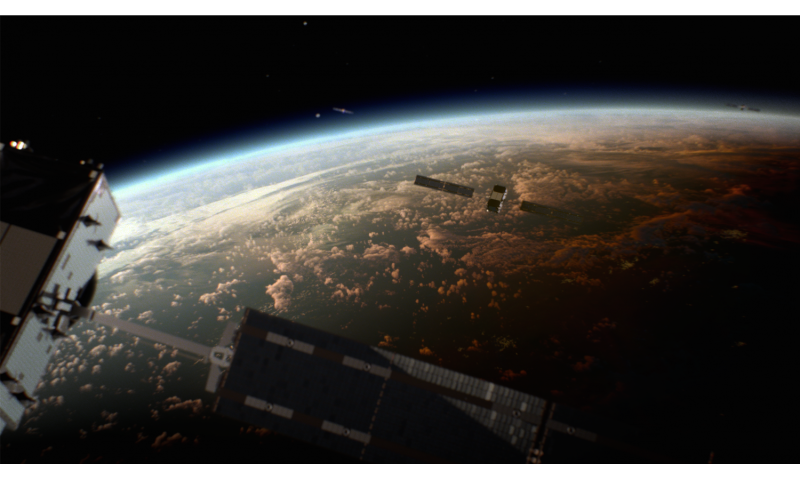 The European Union activated its Galileo satellite navigation system in December 2016. The EU is dedicated to setting this system apart from other navigation systems such as GPS—the U.S. counterpart of Galileo. Researchers from the Department of Electrical Engineering at KU Leuven (University of Leuven, Belgium) have now risen to this challenge as well, designing authentication features that will make it difficult to transmit false Galileo signals. Navigation systems are based on satellites that transmit signals that indicate their location. The distance to four or more satellites makes it possible to determine ground-based geographical position and time. But this process may go wrong when hackers transmit signals of their own that drown out the real ones. As the authentic signals are blocked, the position information for the navigation system is no longer correct. To avoid delaying the launch of Galileo, the researchers could only use the remaining 'bits' in the signals for authentication purposes. "This is why we support the TESLA method for electronic signatures," Professor Rijmen explains. "TESLA signatures fit into 100 bits. They quickly expire, but this is not a disadvantage in the case of satellite navigation, because the location is authenticated every 30 seconds or less anyway." The method still needs to be tested and validated before it can be made available to the general public. 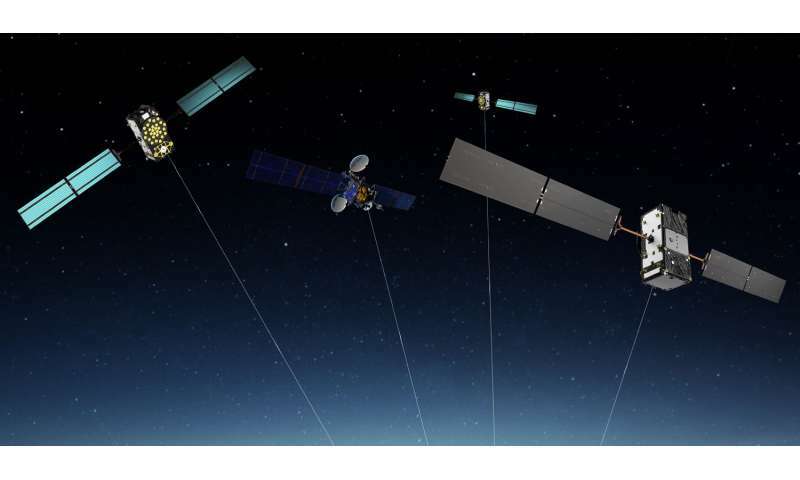 "The authentication service is scheduled to become publicly available on a number of Galileo satellites in 2018," according to Professor Rijmen. "By 2020, the method will be fully operational. To use it, however, you will need a special receiver for Galileo signals that can also verify the electronic signatures. These receivers are currently in development." This article is very misleading. Although it might be difficult to change the navigation message it won't be difficult to copy it. A signal doesn't have to be different to be false, it just has to originate from somewhere other than the satellite. GNSS receivers determine their position based on the time between the signal leaving the satellite and arriving at the receiver (known as time of arrival, TOA, ranging). Falsified signals can easily be made to arrive at various different times. If you forge a $5 bill, you don't change the 5 to a 6 you just make an exact copy. The copied bill is still false! TESLA doesn't stop you copying signals, it just stops you changing them. It doesn't, in any way, make them harder to falsify. The signal data content is authenticated, not the receiver location (as the article claims). This article completely misrepresents the situation.